4pm at the Porirua Whanau Centre. 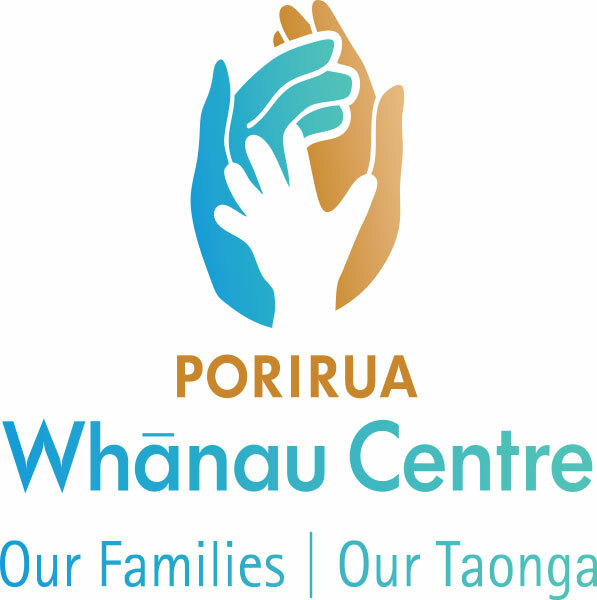 The Porirua Whanau Centre is gearing up for the opening of our new early childhood premises for our Under 2's, and are now taking enrolments. Enrolment applications are available at the Whanau Centre and can be picked up at the front desk. Original generation time 1.0559 seconds. Cache Loaded in: 0.0005 seconds.